If you like a hat that has the brim all the way around, this is one for you. 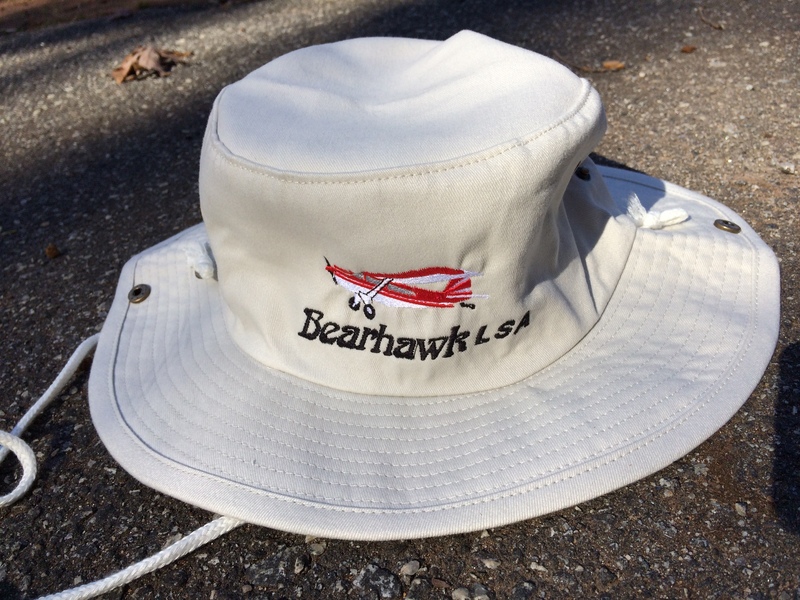 It has a strap to keep it on in windy conditions, or you can remove the strap if you prefer. 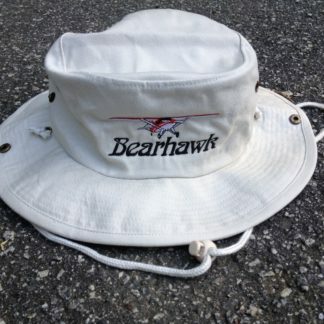 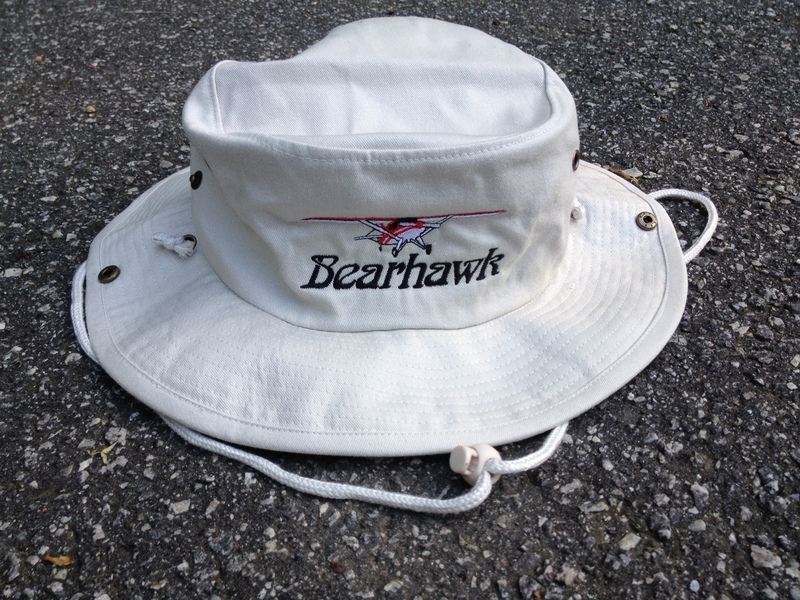 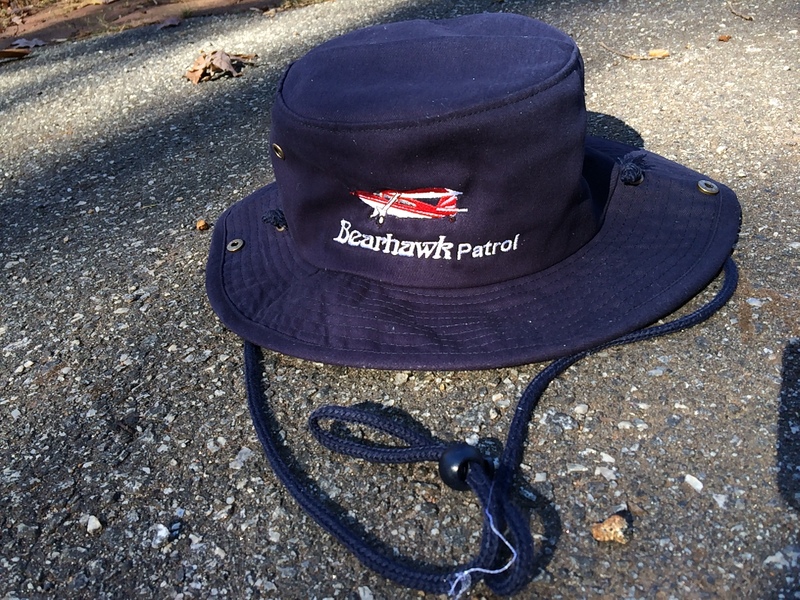 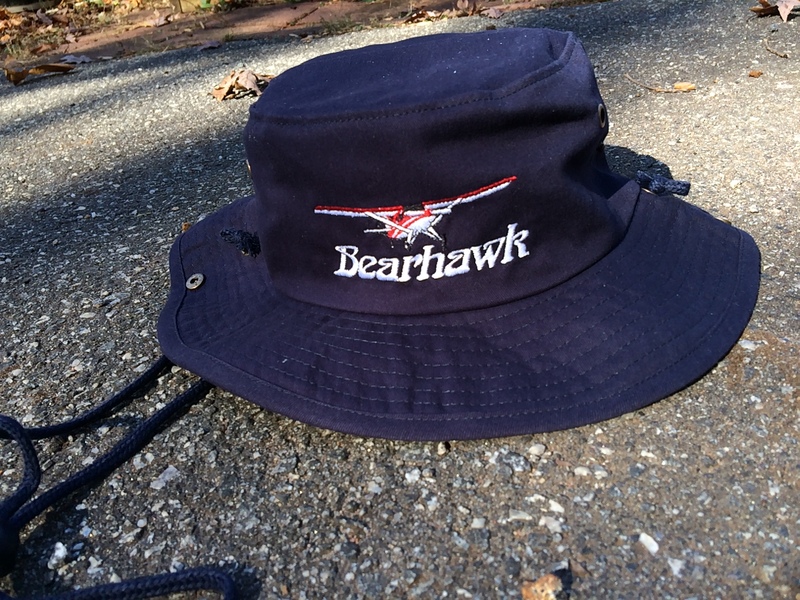 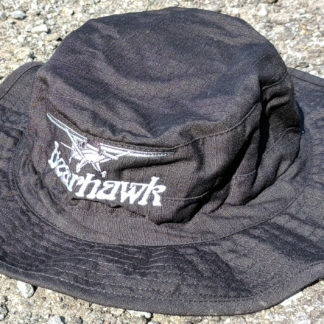 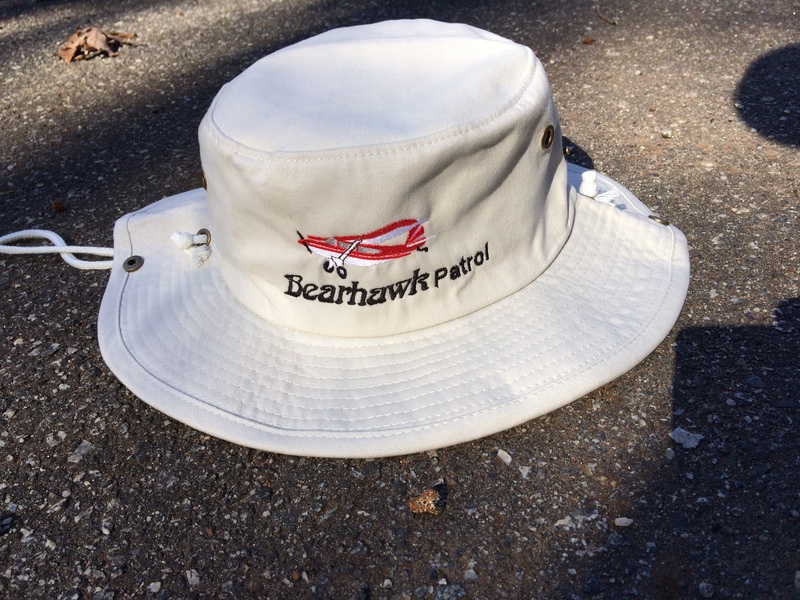 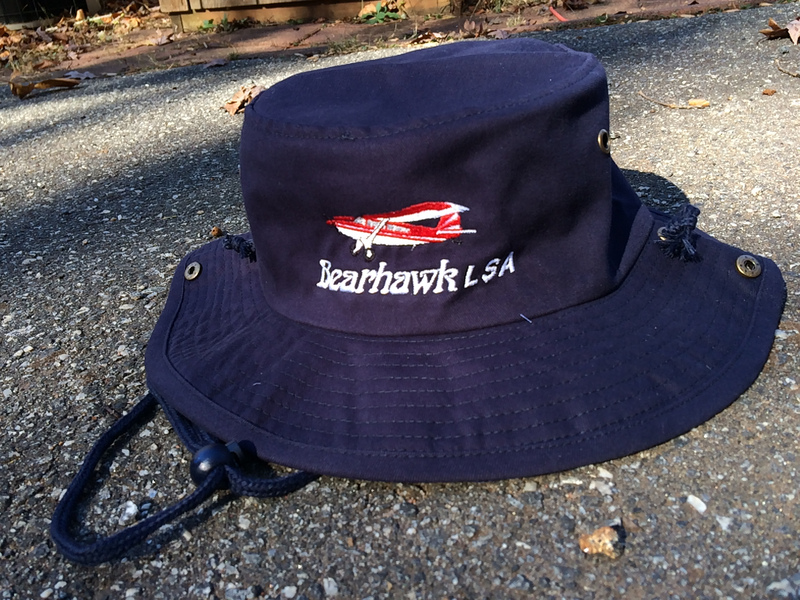 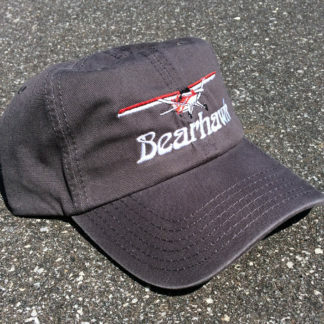 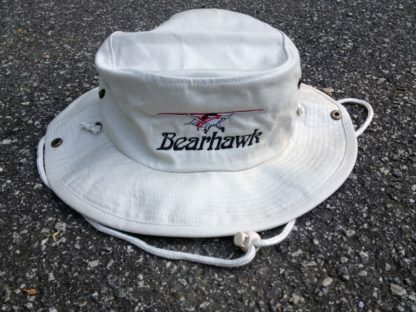 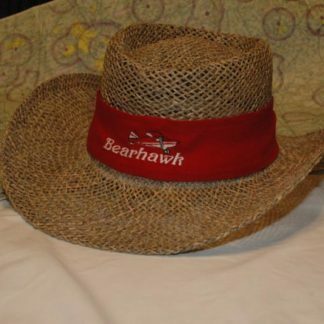 Choose a Navy or Tan hat, with embroidery for the Bearhawk 4-Place, Patrol, or LSA.